Design and construction: The stiff, made ​​in monoblock style, machine bed design has best static and dynamic performance and excellent cushioning properties with high thermal deformation- and torsion strength. The running box-section cross slide provides torsional rigidity and stability during high loads in the revolver cycle. We use particularly wide linear guides, which are dimensioned that they support the cross slide in an optimal way. Hydraulic turret: The VDI turret is designed for fast and accurate tool changes. Tool holders for any combination of internal or external turning tool can be used. The large HIRTH serration on the turret ensures that this is certainly connected in position. 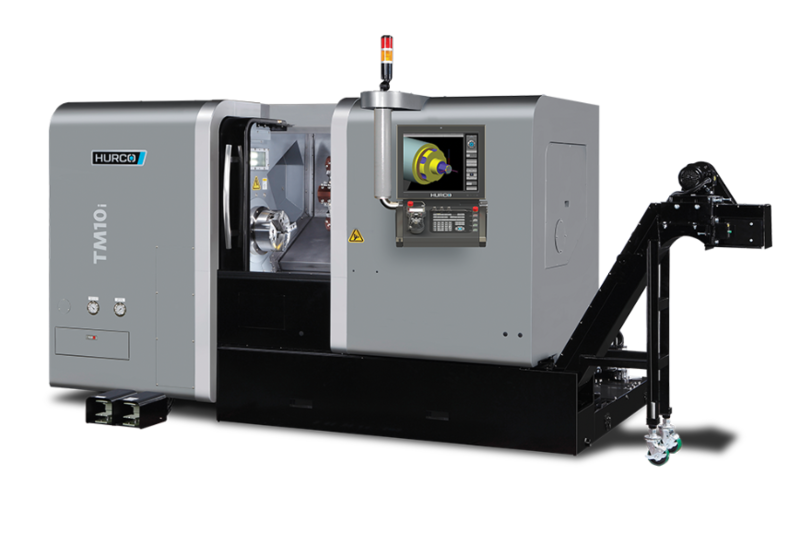 Machine Capacity: The ability to machine workpieces with large turning diameter and large rotation length, a wide range of workpiece sizes, and applications are covered.